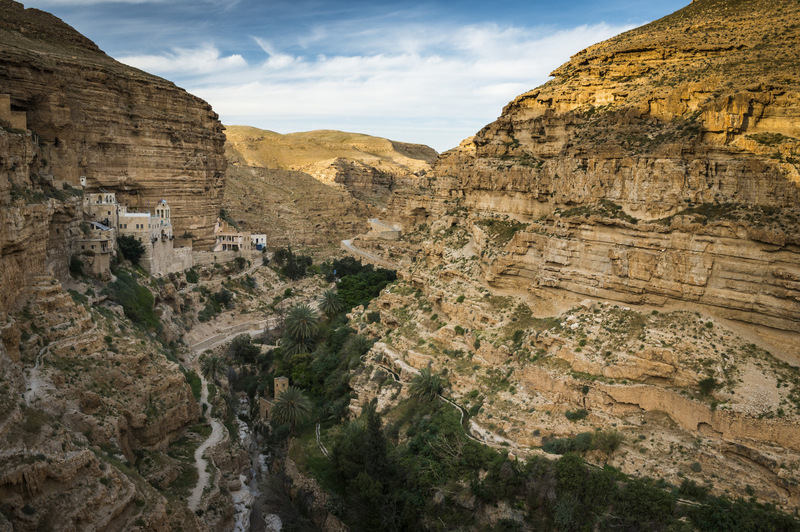 Masar Ibrahim al-Khalil is a long distance cultural walking route in Palestine. 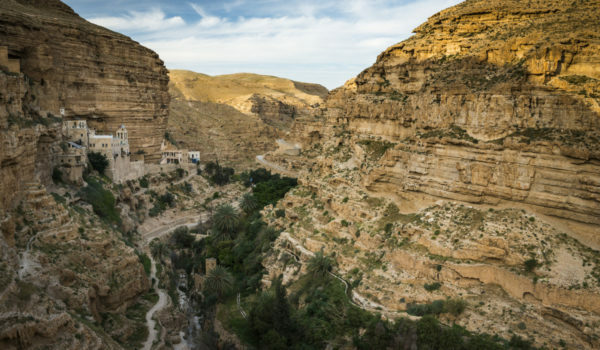 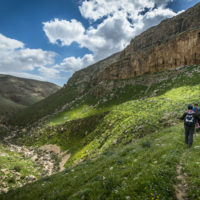 The trail is 330 km long and extends from the village of Rummana northwest of Jenin to Beit Mirsim southwest of Al-Haram al-Ibrahimi (Ibrahimi Mosque) in Hebron. 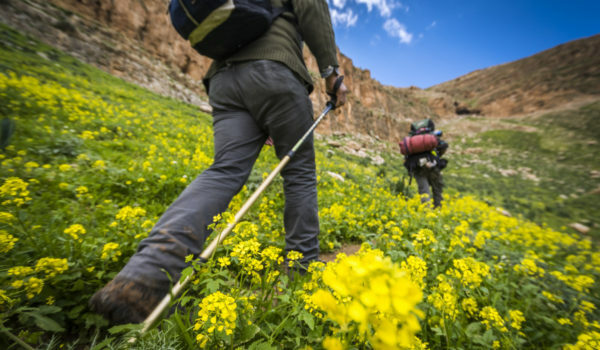 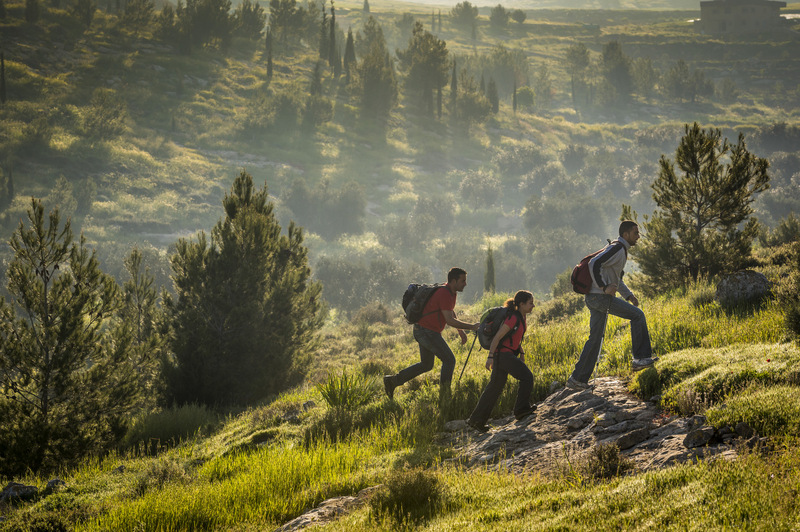 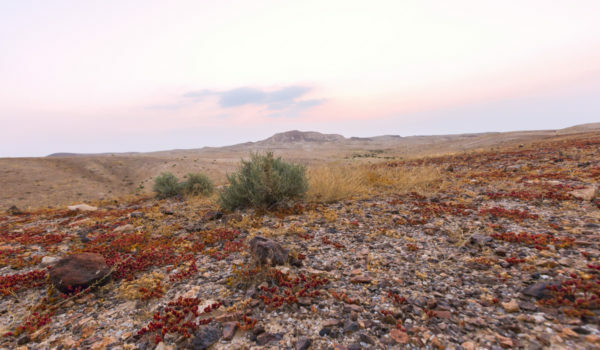 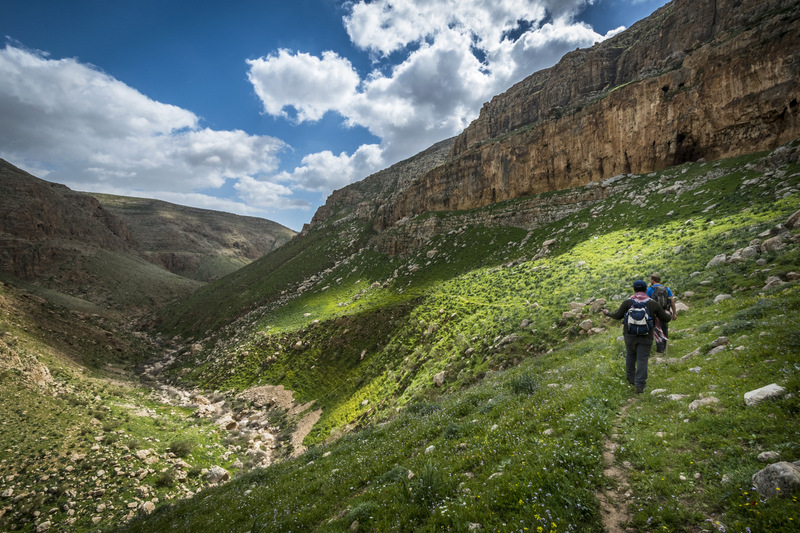 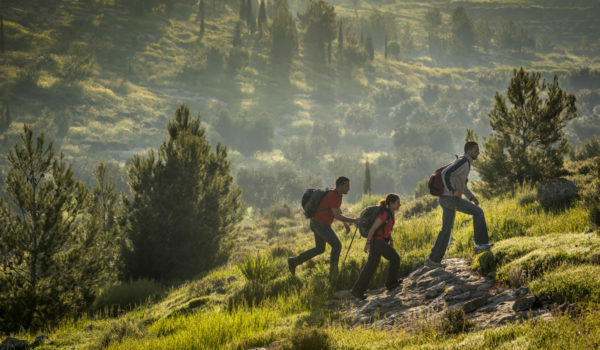 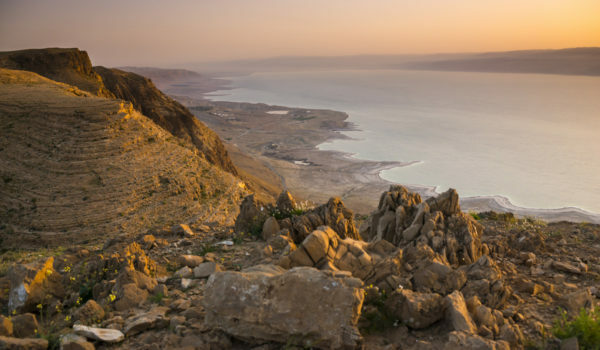 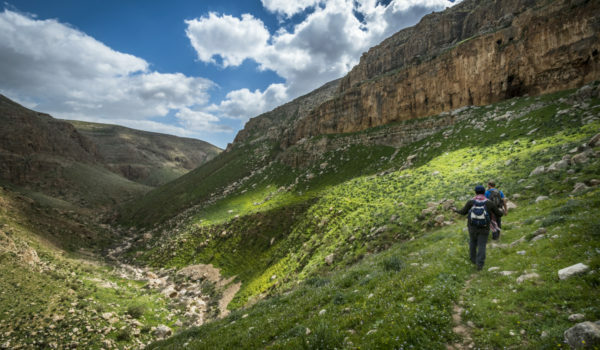 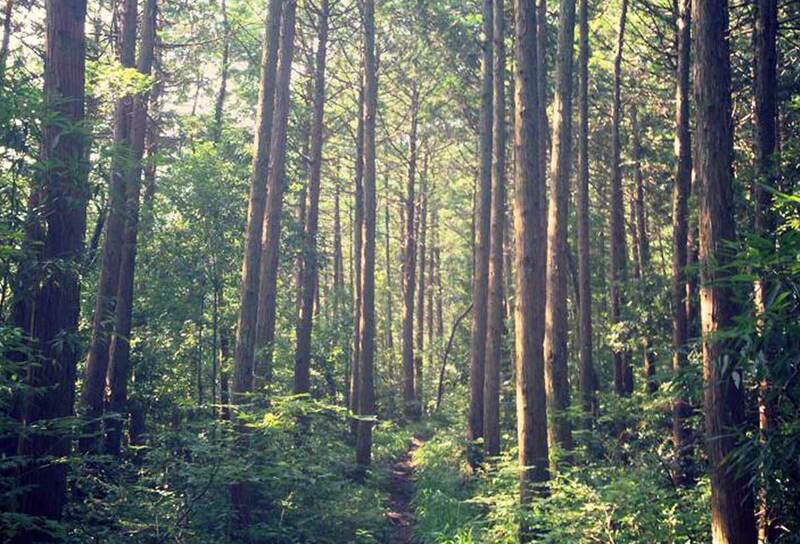 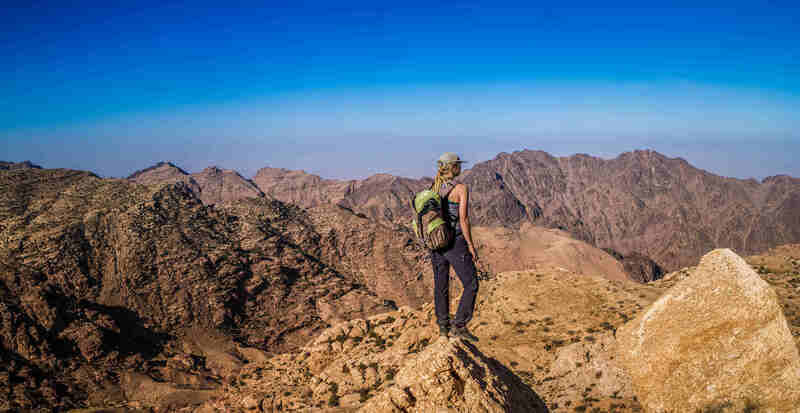 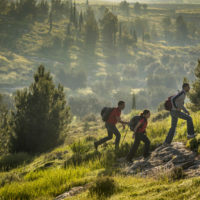 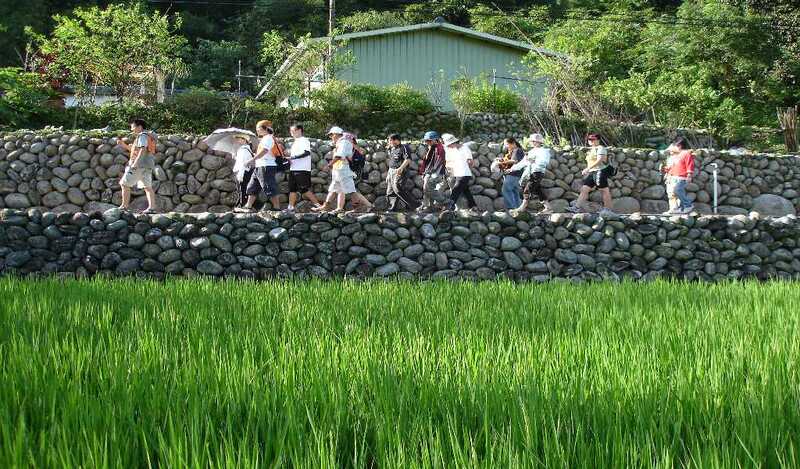 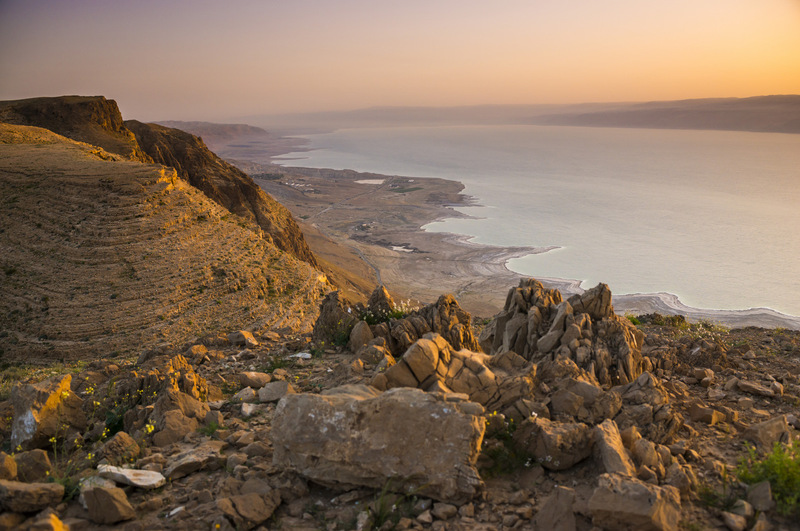 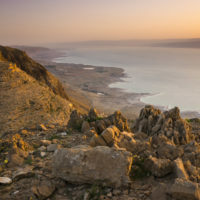 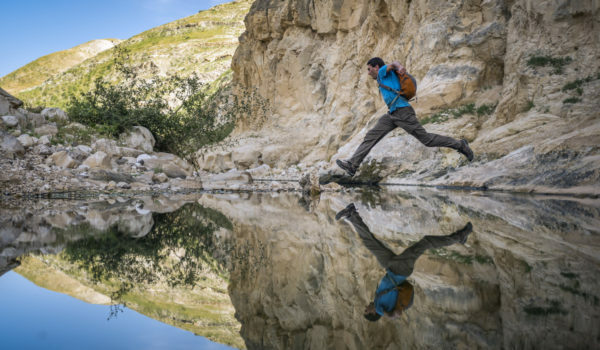 The trail is a way for visitors to see the diversity of the landscape, archaeological sites, flora and fauna, life styles, traditions and experience the legendary Palestinian hospitality.